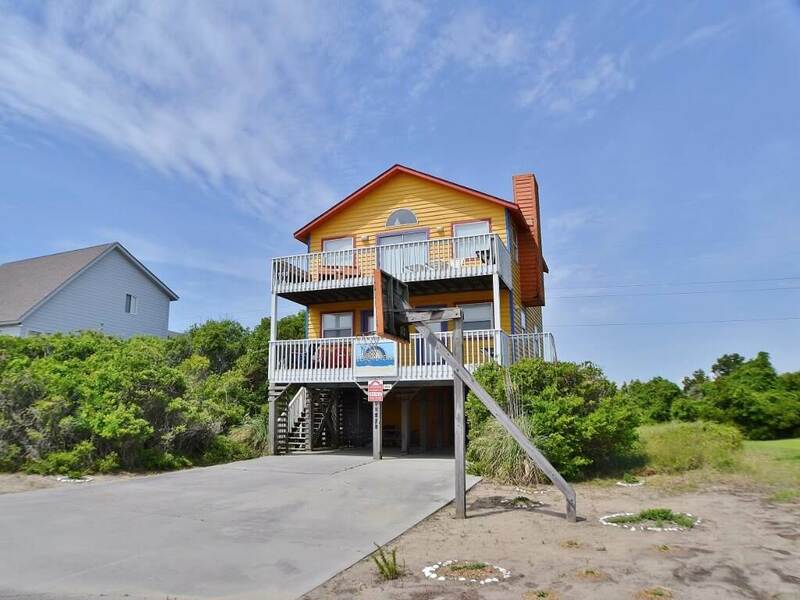 Beach Dream has so much to offer! 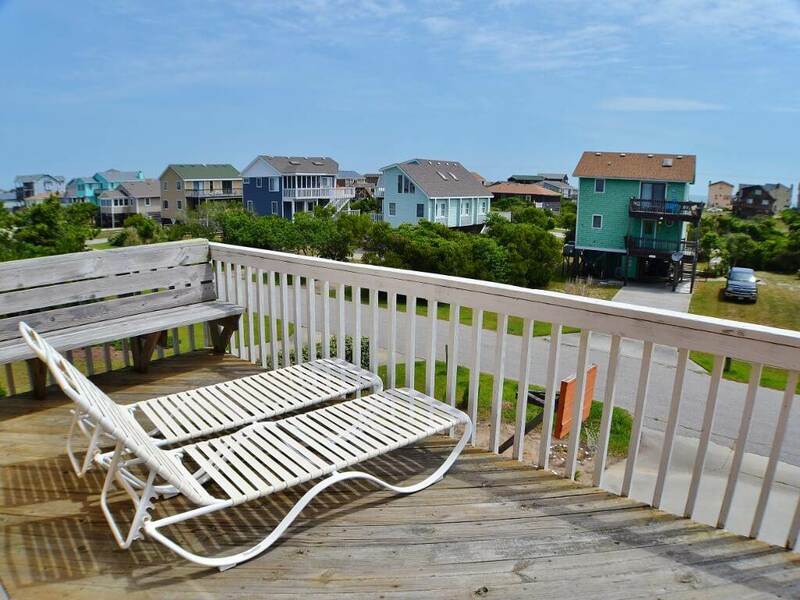 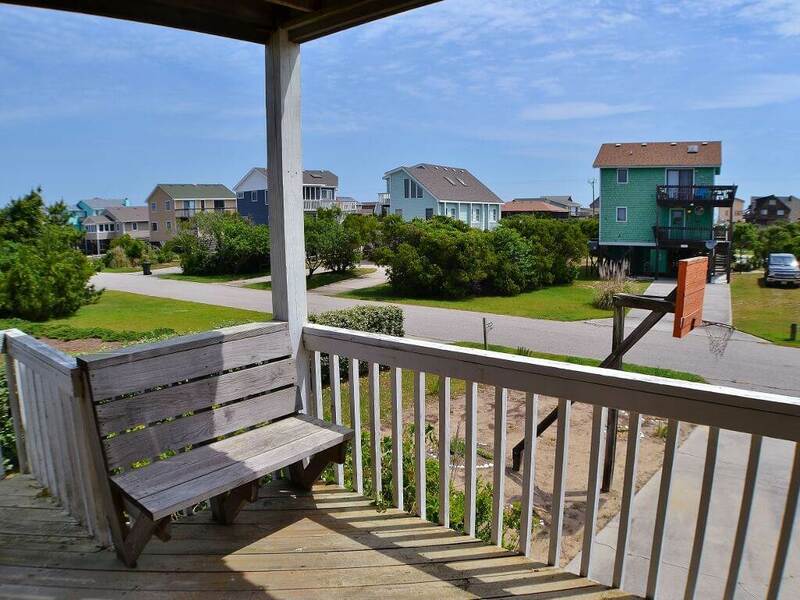 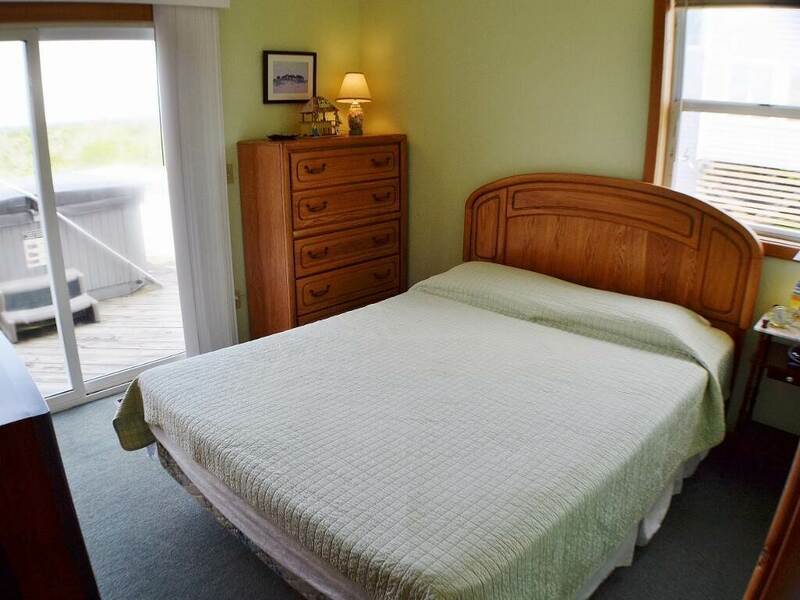 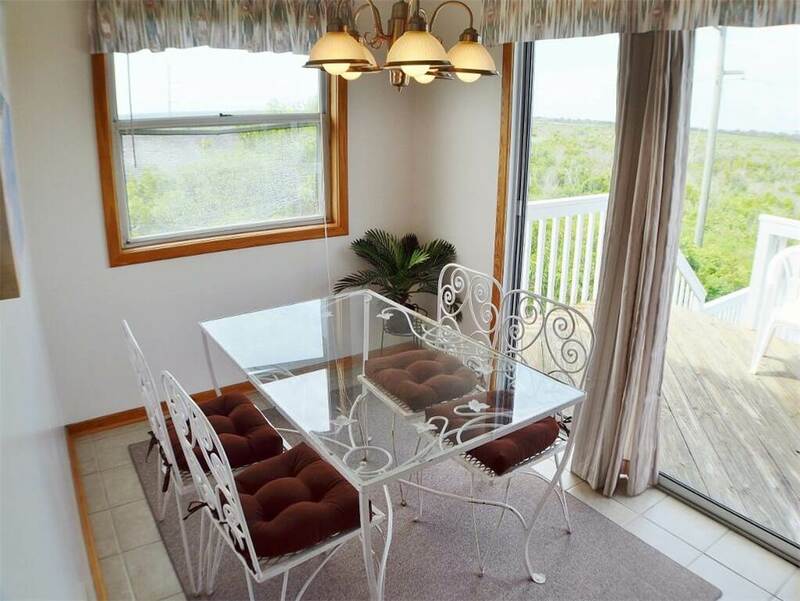 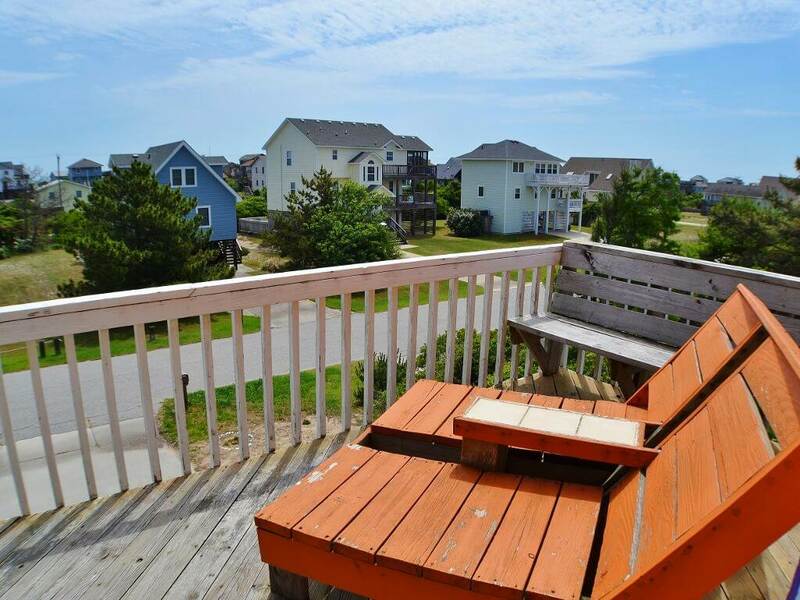 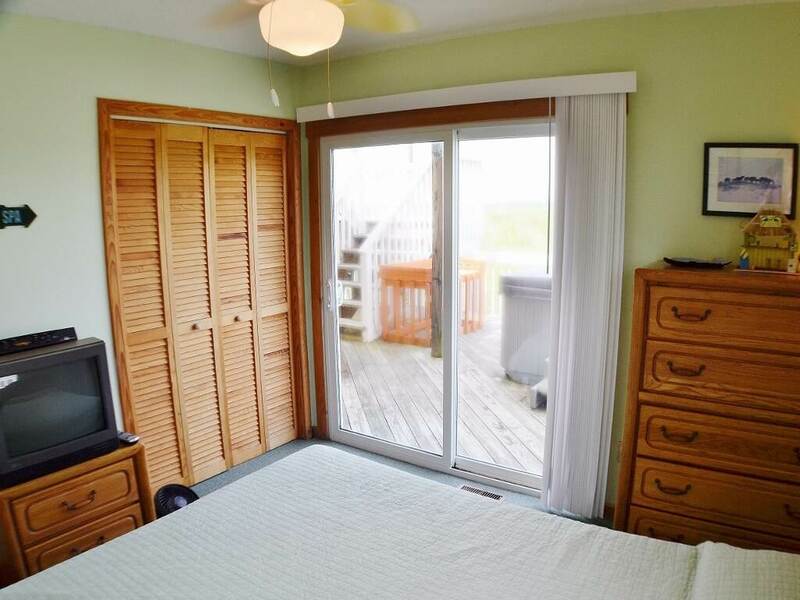 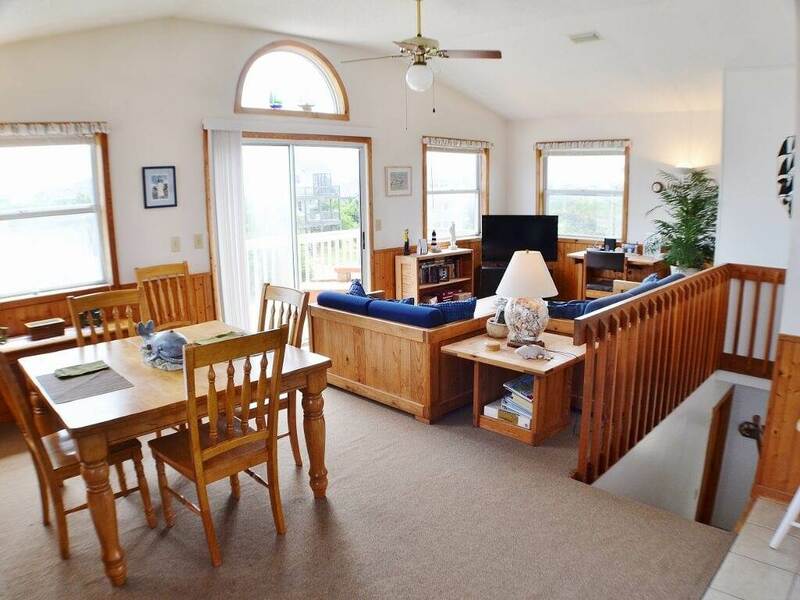 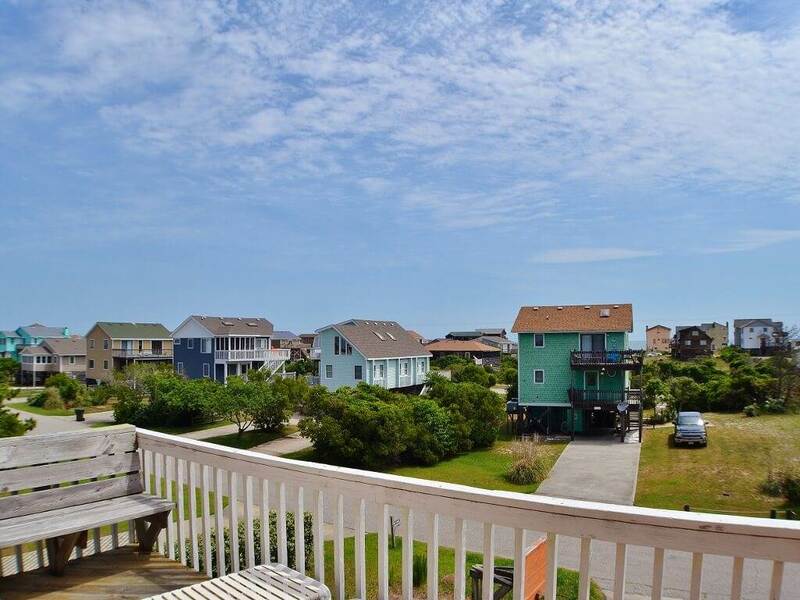 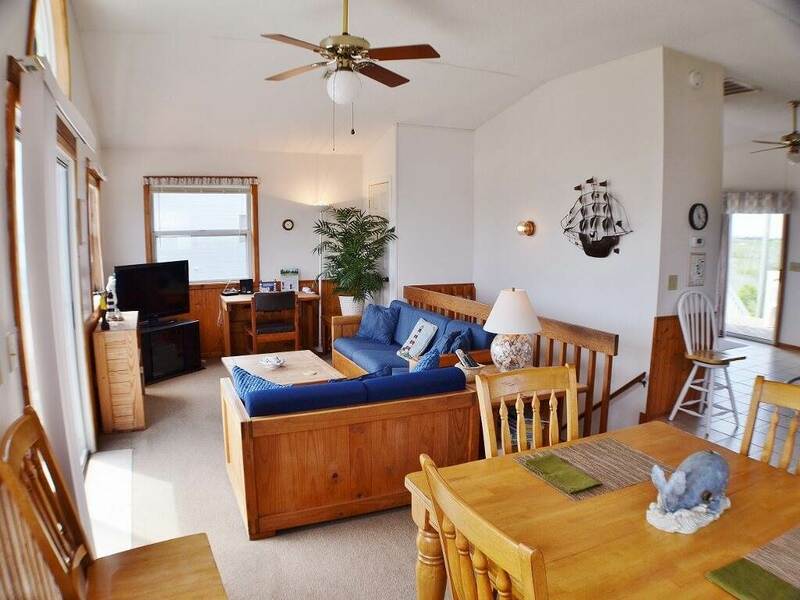 This home is one of the best values for your visit to the Outer Banks now and at anytime during the year. 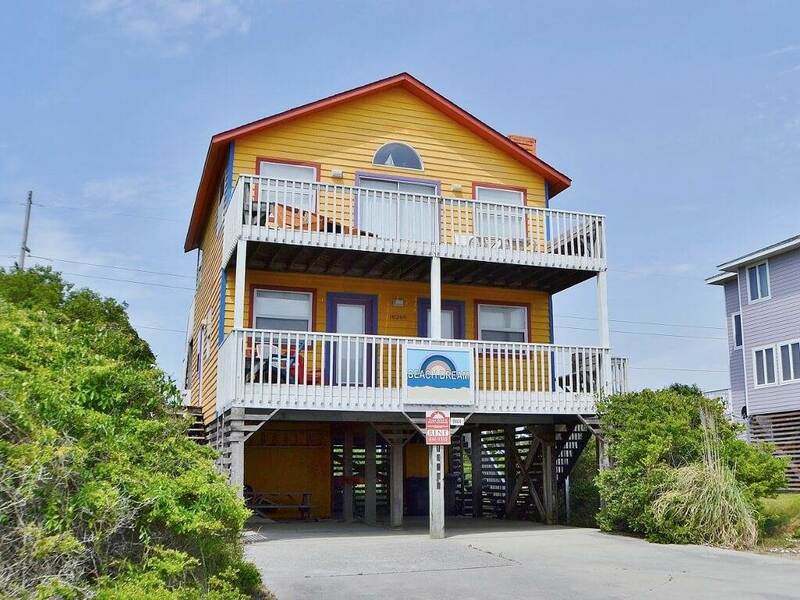 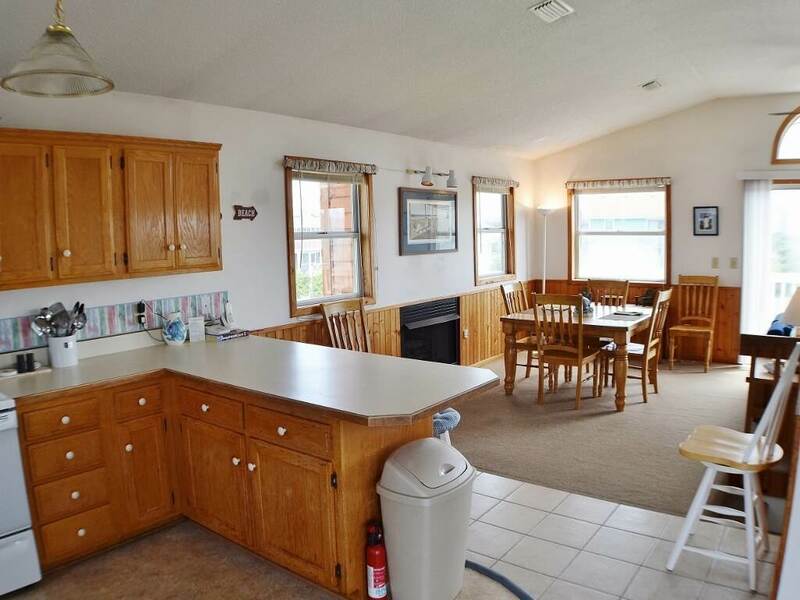 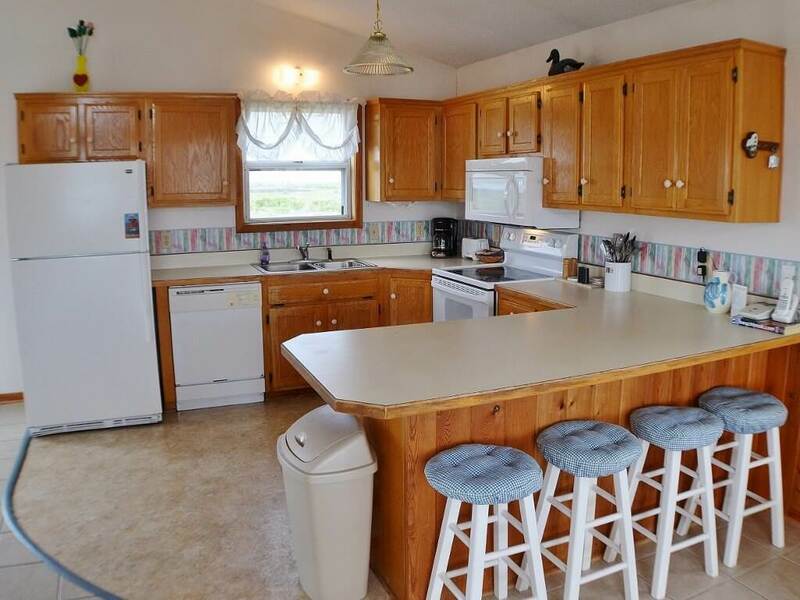 Your Beach Dream is here and now in this home! 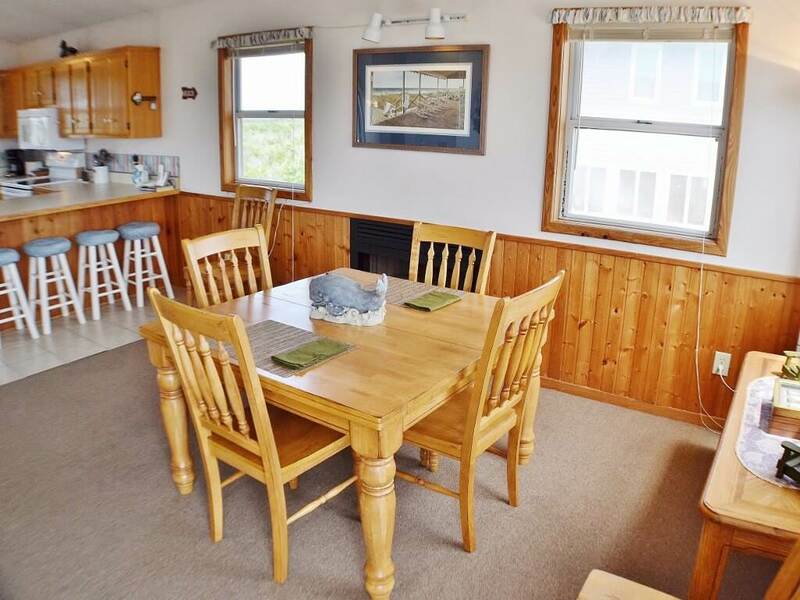 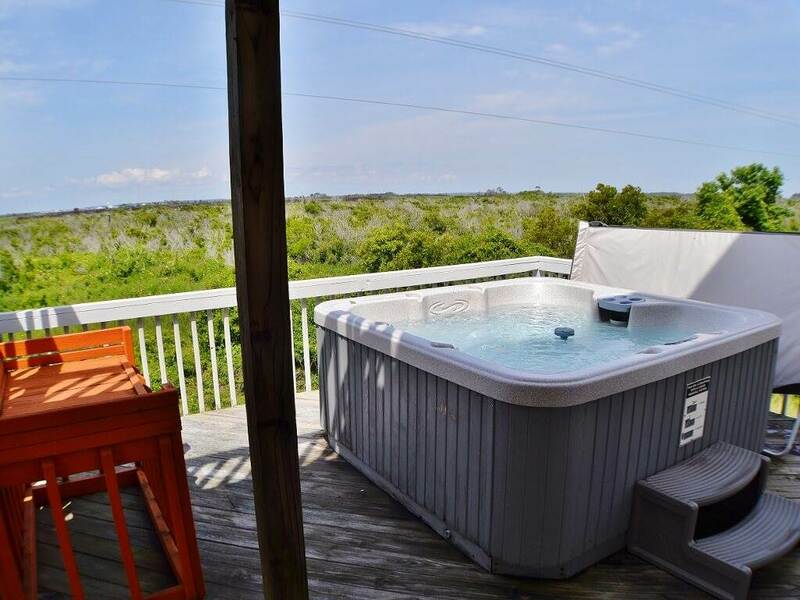 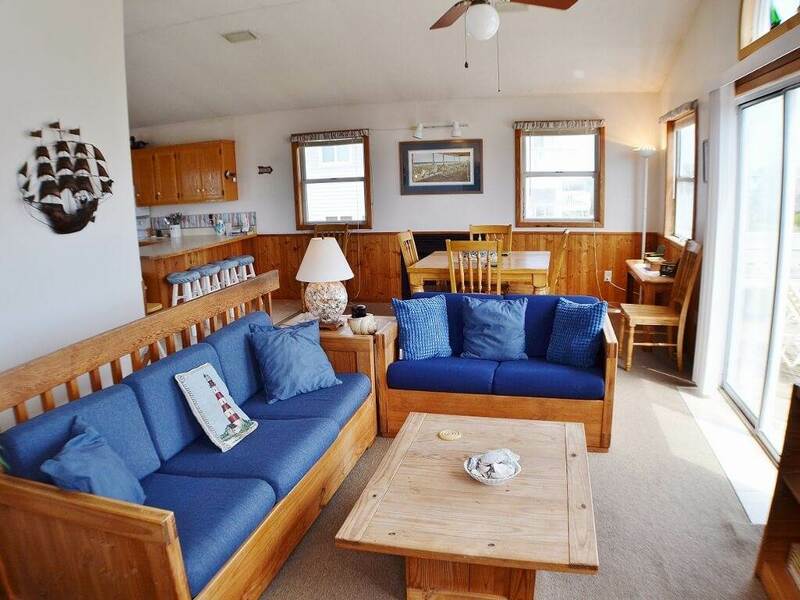 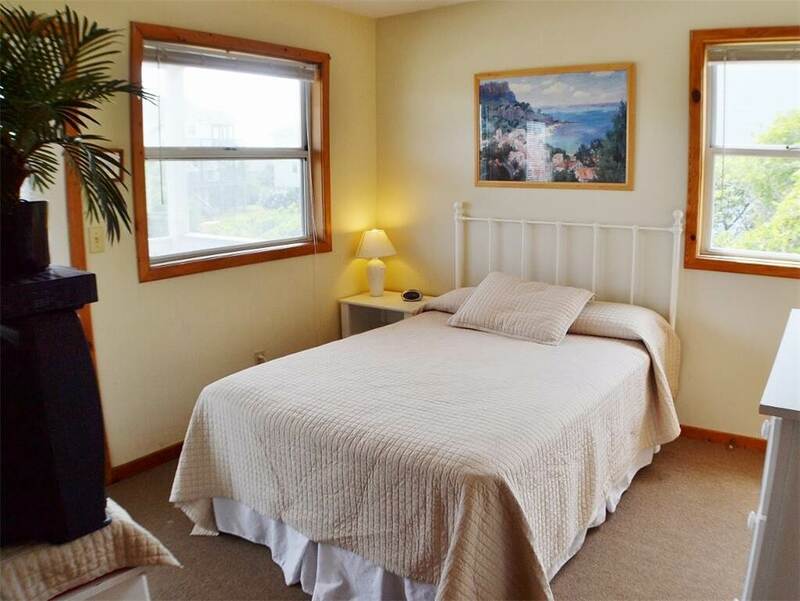 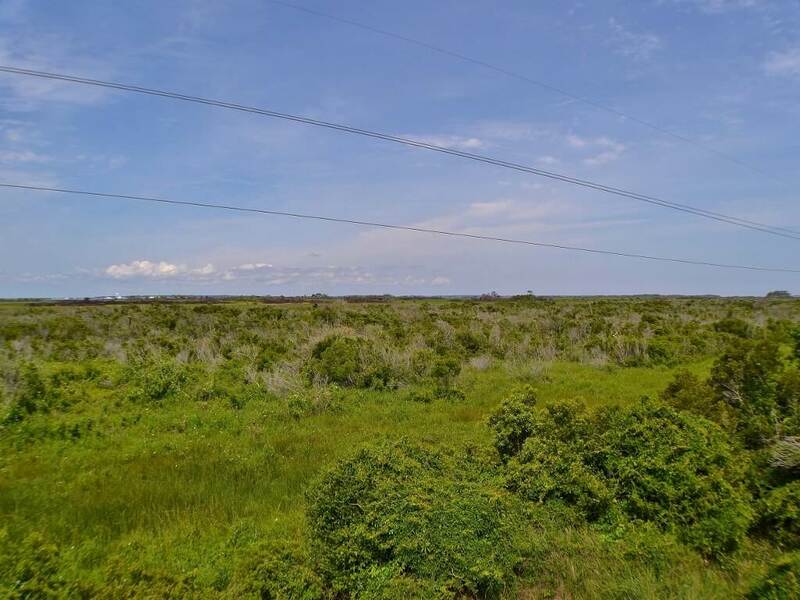 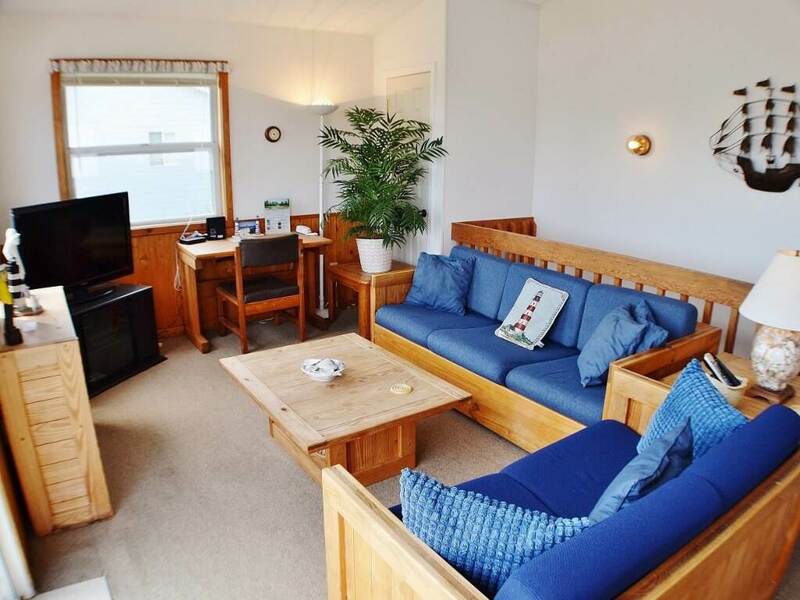 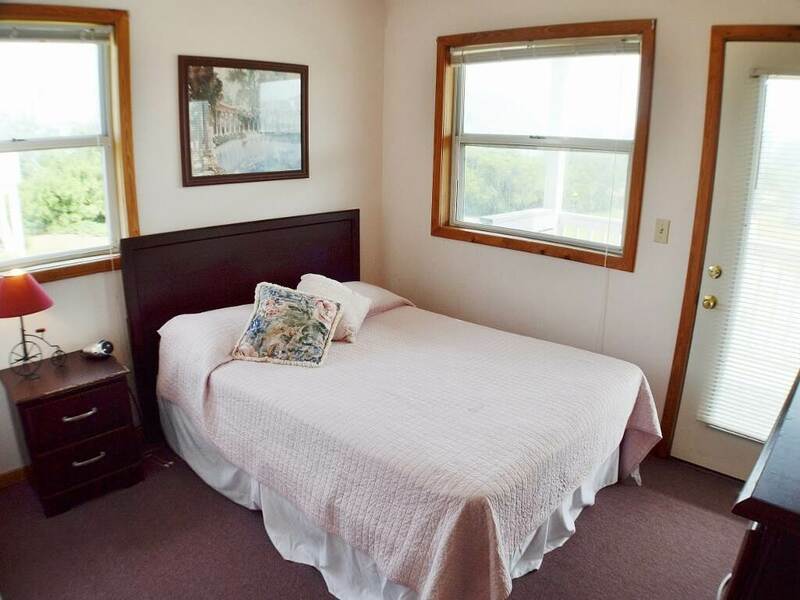 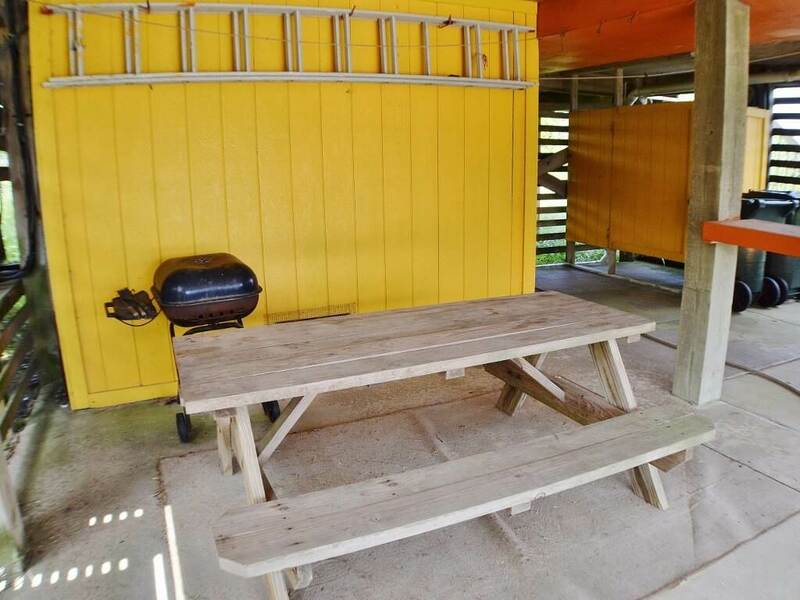 You can sit on the front deck and enjoy the partial ocean views or take a soak in the hot tub and enjoy the natural beauty of the National Park. 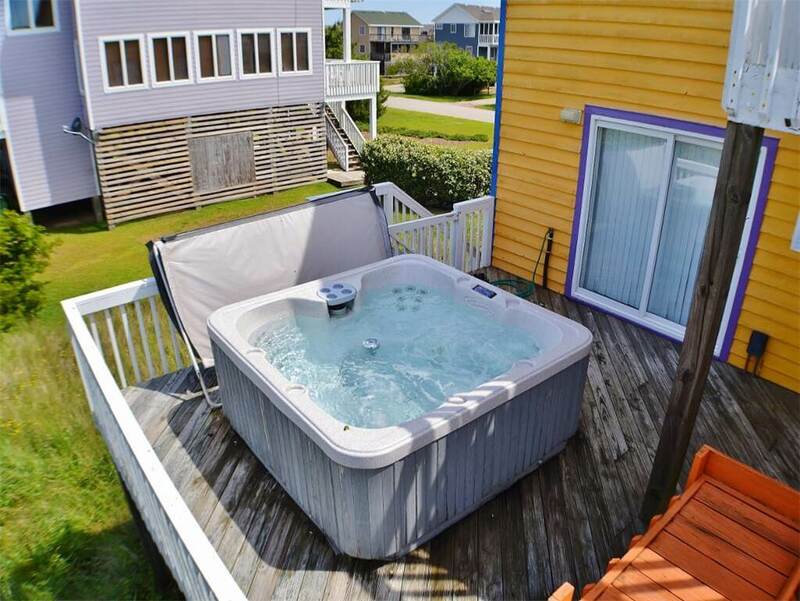 There is no time to wait because with this value it will not last long!! 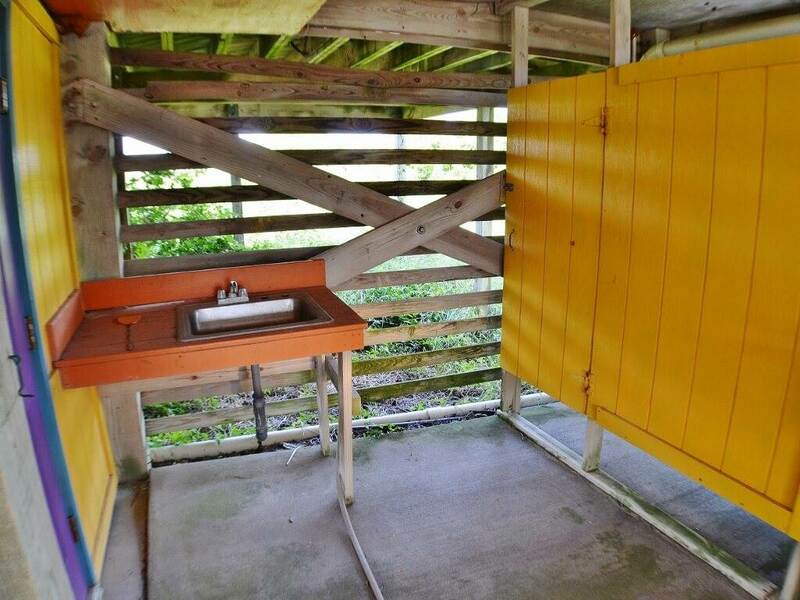 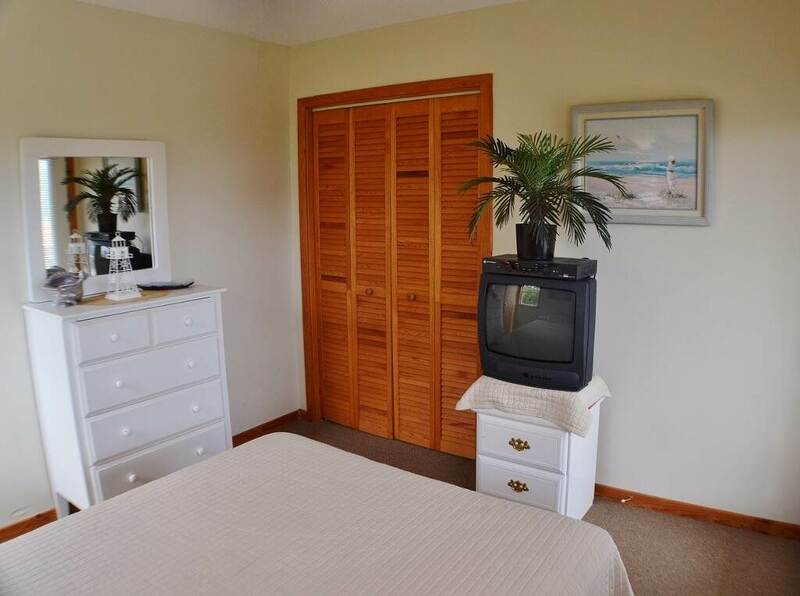 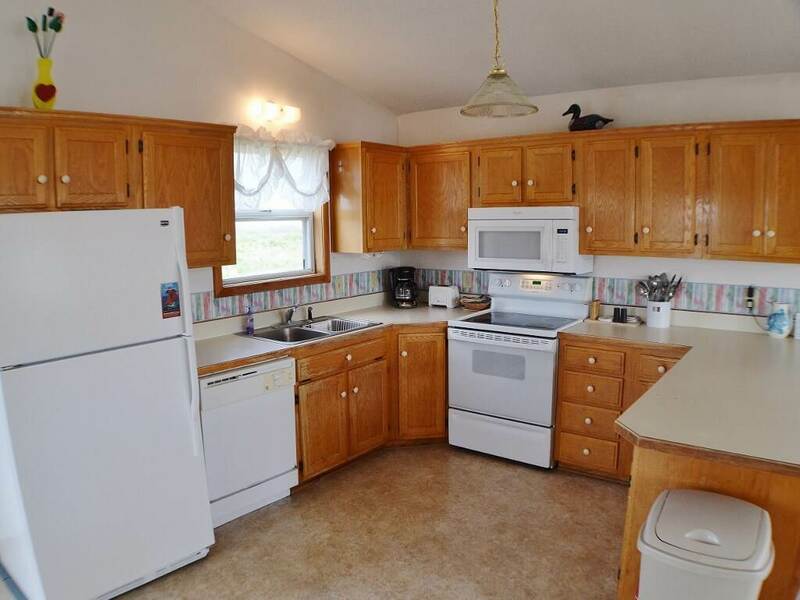 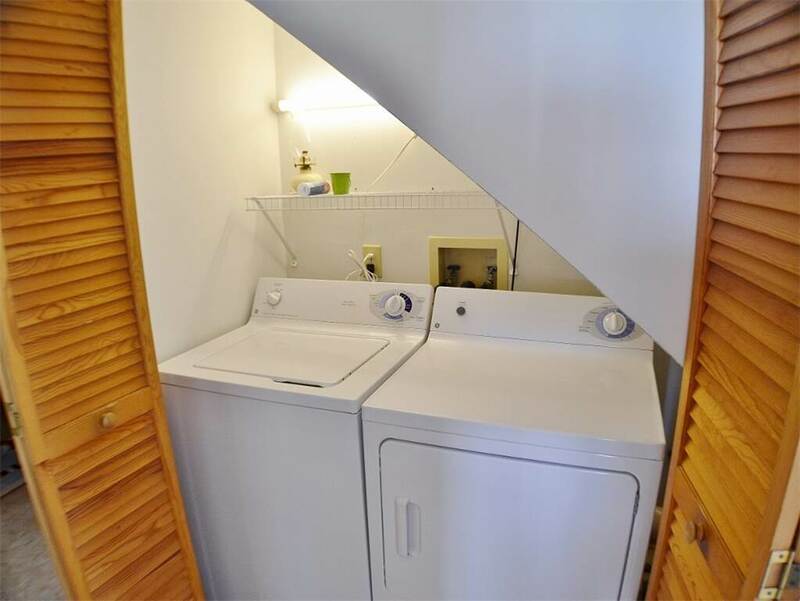 GROUND LEVEL: Parking, Enclosed Outside Shower, Fish Cleaning Table. 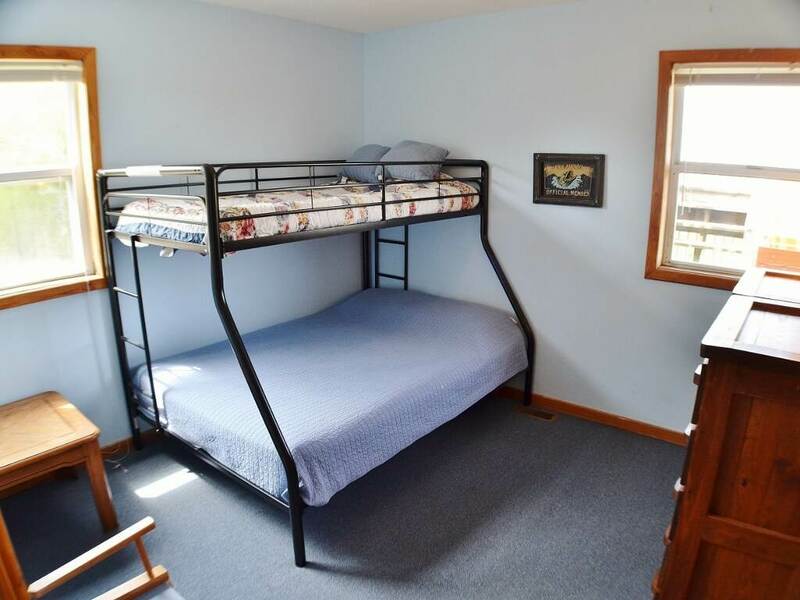 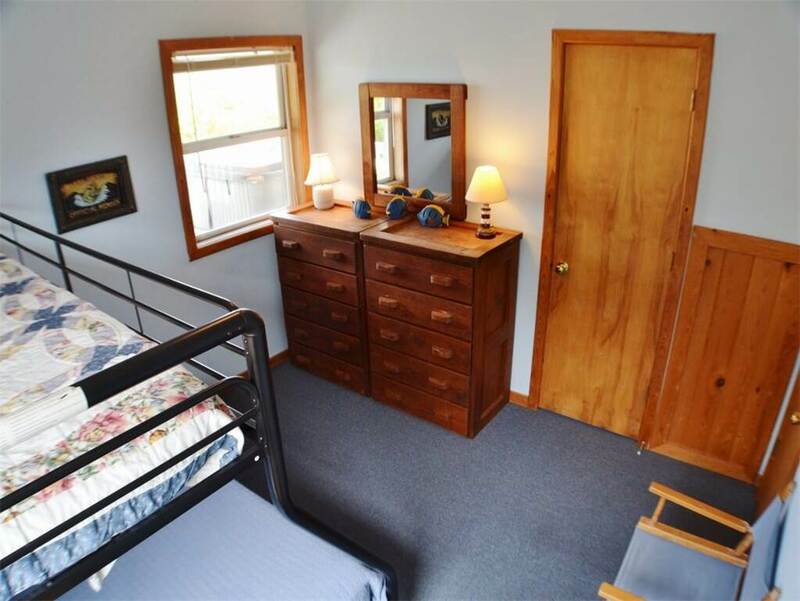 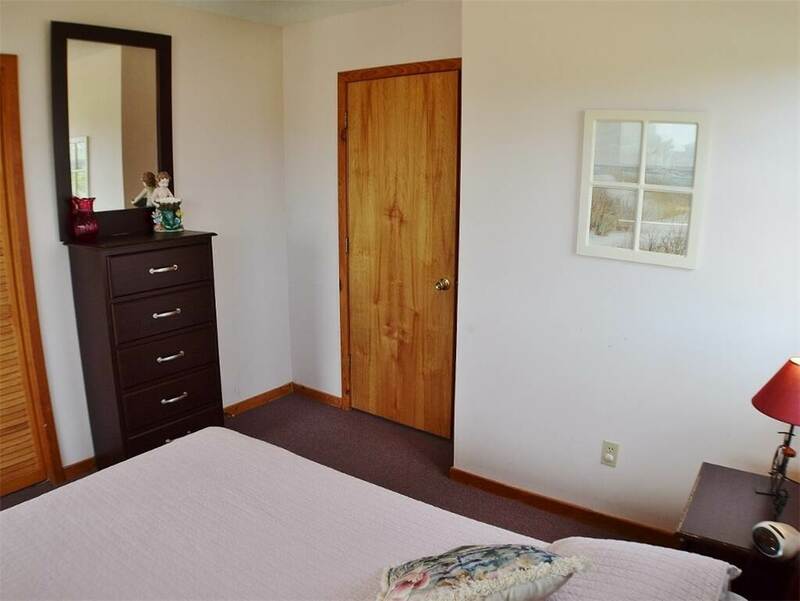 LEVEL 1: Bedroom with Queen, Bedroom with Double, Bedroom with Bunk, Bedroom with Double, Full Bath, Laundry Area, Hot Tub. 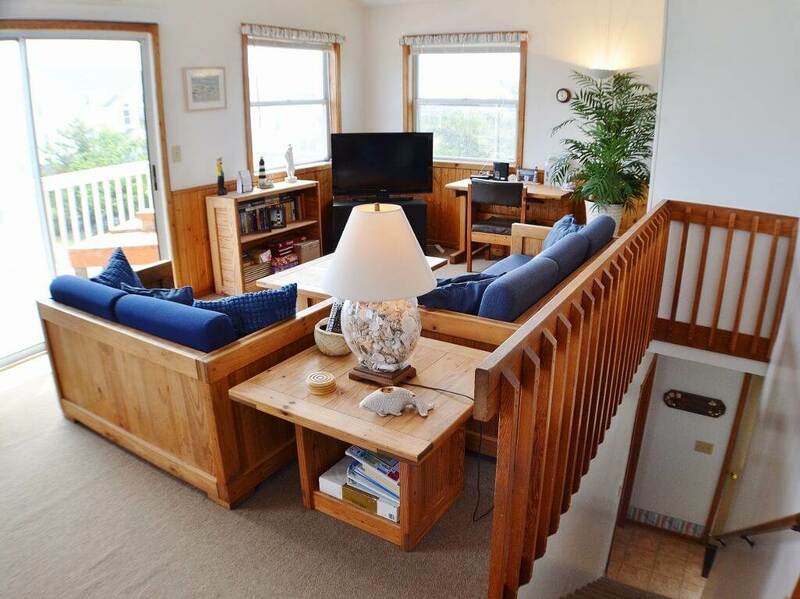 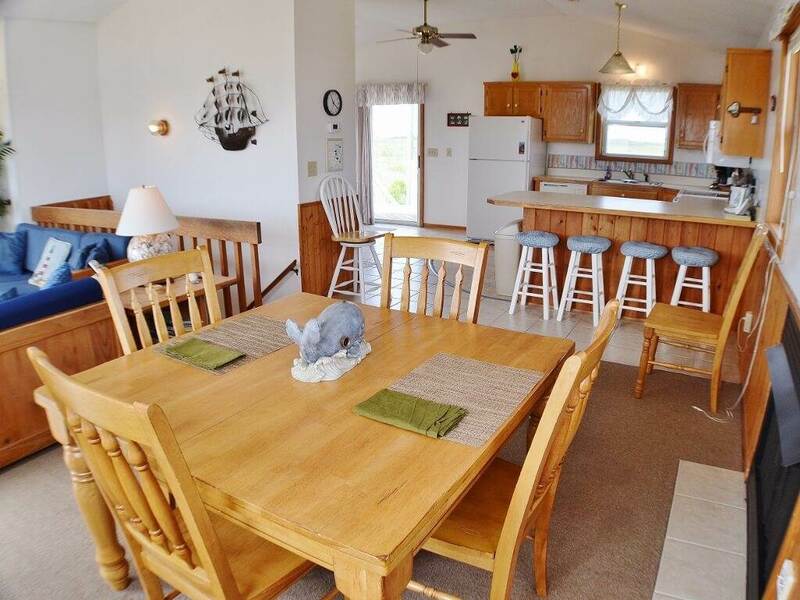 LEVEL 2: Living Room with Queen Sleeper Sofa, Dining Area, Kitchen, Breakfast Nook, Full Bath, Access to Deck with Sound Views, Oceanside Deck.